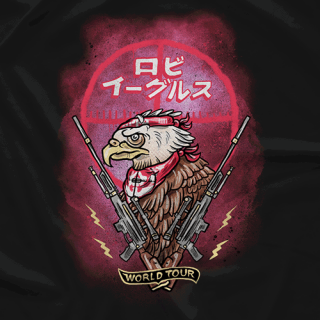 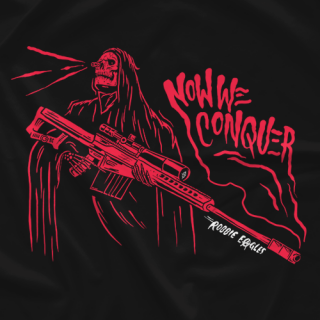 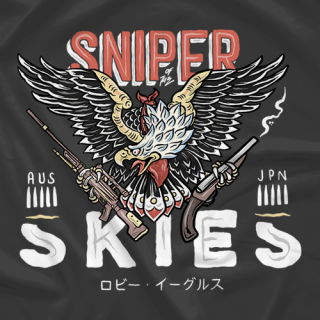 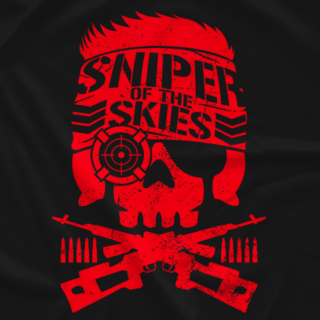 Newest inductee to the BCOG's in New Japan Pro Wrestling; Australia's "Sniper of the Skies" - Robbie Eagles! 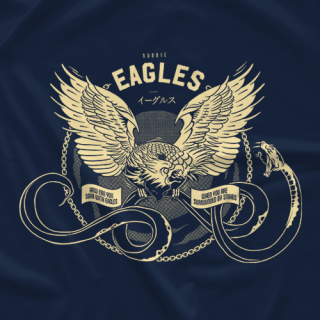 Part of the infamous Eagles Family from down under led by Madison Eagles. 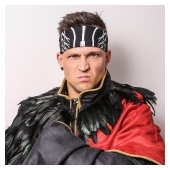 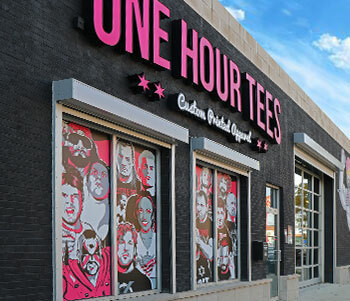 As seen in PWG BOLA 2018.